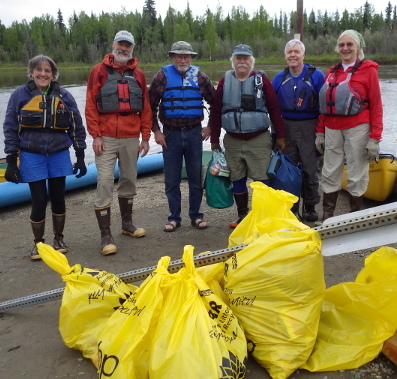 The Paddlers’ annual cleanup of the Chena River through town has been rescheduled for Wednesday, June 13. We will meet at Graehl Landing (just upstream from the Wendell Street bridge) at 6:00 p.m., set shuttle to the Pioneer Park landing at Peger Road, and plan on launching from Graehl promptly at 6:30. Once on the water people travel more or less at their own pace, stopping to pick up trash on the riverbanks. Usually, everybody is out of the water by 9:00 or 10:00. Ray Hander, of the US Fish and Wildlife Service, has some fish traps (50-60 in all) in the water in the area where we will be working, so we want to be aware of them and not bother them. They are to monitor juvenile Chinook Salmon as they migrate out of the Chena River and head to sea. The traps are tied with parachute cord and are marked with surveyors flagging. They are labeled with a “Please do not Disturb” label referencing Ray and his project. If you accidentally pull one out of the water momentarily, just re-tie it and submerge it back in the place where it was found. The traps may occur in pairs. Note that Phillips Field Road will be closed for construction, so we will have to use the Johansen Expressway to set shuttle. 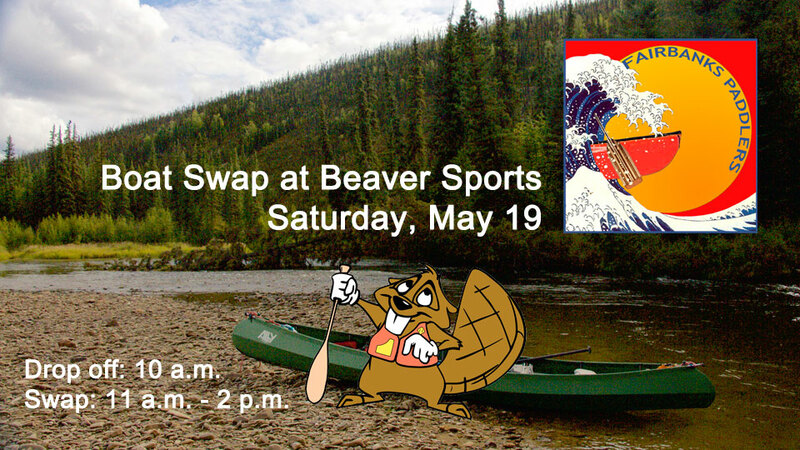 Fairbanks Paddlers will be working with Beaver Sports to host a Boat Swap on May 19, 2018 under the awning outside the Beaver Sports Boat Shop on 3480 College Road. 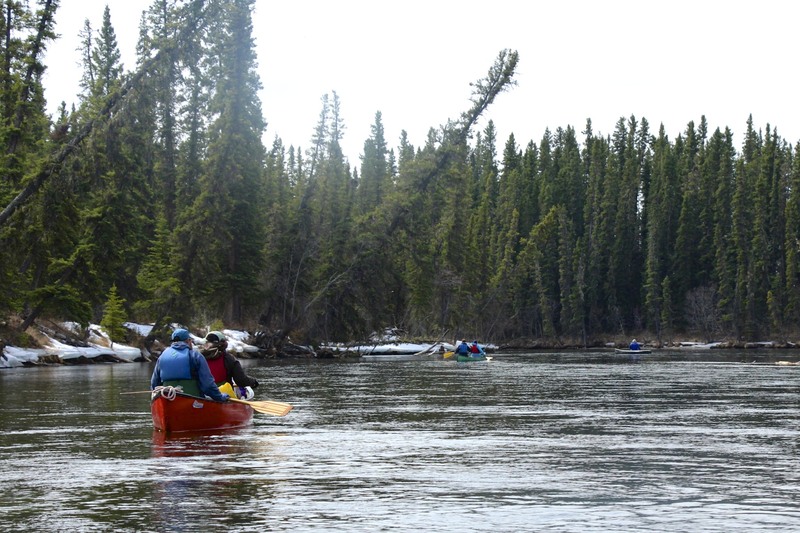 The 2018 Annual Paddle and Potluck trip on the upper Chena River scheduled for Saturday, May 12 has been postponed. Temperatures in the upper 60’s and mid 70’s this week are resulting in significant melting of the higher elevation snowpac in the central and eastern interior. This is causing rapid runoff of the snowpack in the hills north and east of Fairbanks. 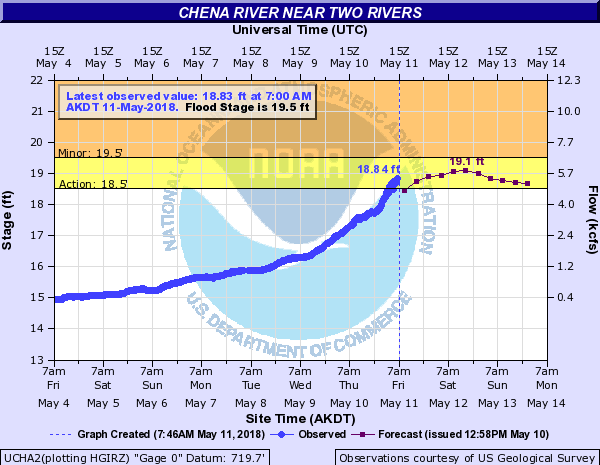 Automated snow gages in the Upper Chena river basin earlier this week indicated there was approximately 7 to 16 inches of water stored in the remaining snowpack. Water levels on rivers draining the hills north and east of Fairbanks will have significant rises over the next few days. This includes the Chena, little chena, Chatanika, Salcha, and Goodpaster rivers. Water could approach bankfull levels in some locations this weekend along with increased debris such as logs and sticks moving downriver. Water levels are expected to gradually fall early next week. As of Friday morning, May 11, the river at 40 mile bridge is at 18.8 4 feet and is predicted to peak near flood stage at 19.1 ft by mid-day Saturday. At about 18.3 feet, the road usually has water over it in places and some river access points are closed. There are few gravel bars out of the water, and river access at the first bridge put in and 31.4 mile take out can be challenging. While there is plenty of water in which to maneuver, Swift currents can make hazards more challenging to avoid, and there may be new log jams or trees in the river. I drove up to look at the river Thursday evening. The water was near bank full. The large gravel bar below first bridge is an island, and will likely disappear if the river rises as predicted. There is a large log jam on the upstream side of the bridge that can’t easily bee seen from a vehicle on the bridge. It appears open on both river right and left, but requires avoiding some large logs in swift current. I observed several large logs floating downstream in the rising water near the 31.4 mile takeout. Very little shore ice was visible from the road at 31.4 mile, first bridge, and second bridge. There is some ice along shores visible downstream of third bridge. I am hoping we can reschedule this when levels are at a more reasonable level. Enjoy the warm weather. If you go paddling this weekend, be safe out there. The Fairbanks Paddlers overnight trip on the Delta-Clearwater will be Saturday and Sunday, May 5-6, 2017. The day trip will be Saturday, May 5. For the overnight: Please contact Cam Leonard at (907) 750-3084 or at canoecam[at]gmail.com. Group size will be limited. Overnight participants should plan to meet at the put-in at the Clearwater campground at 1 pm on Saturday, May 5. For the day trip: Bruce Campbell will coordinate the day trip. Please notify Bruce know by Wednesday, May 2 if you plan to join this outing. Call or text (907) 322-9221, or email brucecanoe@gmail.com. If you are not a current member of Fairbanks Paddlers or need to renew your membership, complete the online membership form or you can download a membership form from the website, and either send in your completed form and fee ($10 individual or $15 family) or bring these to the trip meet up. Membership forms will also be available at the put-in. The second presentation in Fairbanks Paddlers spring series will feature Ron and Lou Davis’s stories and images from several Alaskan river adventures. The event will be held at 6:30 p.m. Wednesday, March 14, 2018 at the Blue Loon. Come early to enjoy food, beverages and camaraderie, and to celebrate Dave Gronemeier’s recovery and return to the Fairbanks paddling community. Ron Davis will share accounts of two trips that involved significant rescues of other parties they encountered. 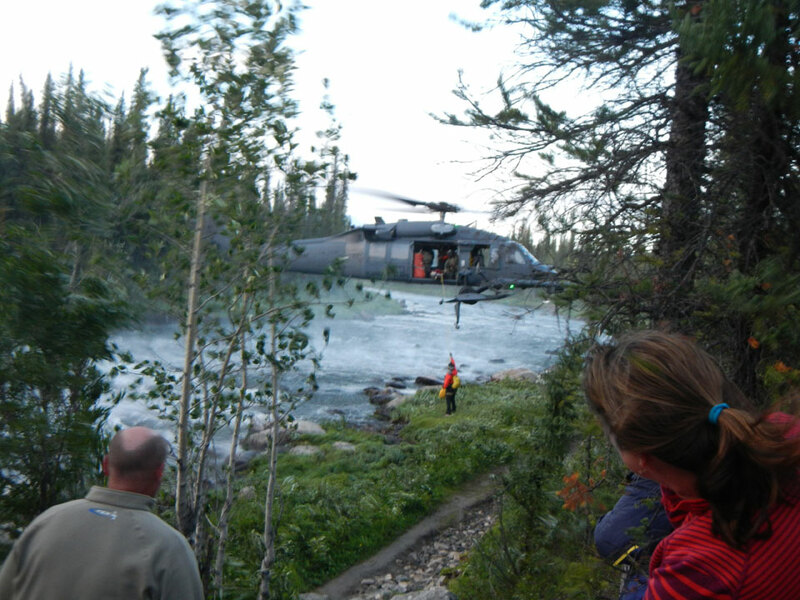 The presentation will include the story of a rescue performed on a 2014 trip on the Gulkana River. It will also include pictures and a story of a rescue at the Falls of the Forty Mile River in 2015. In addition, Larry Bartlett will share a 10 minute video of the work performed in the summer of 2017 to repair the Gelvin’s airstrip on the Charley River. The public is welcome to attend. Individuals under 21 must be accompanied by parents as per the Blue Loon’s policy. 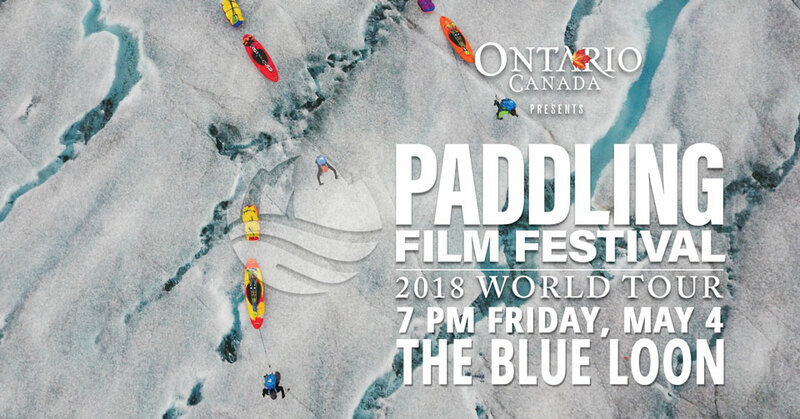 The 2018 Paddling Film Festival World Tour comes to Fairbanks on Friday, May 4 at 7:00 p.m. This year the event returns to The Blue Loon, at 2999 Parks Highway. Fairbanks Paddlers selected 12 inspiring paddling films from the short list of 28 films shortlisted for the World Tour. These feature wild whitewater action, sea kayaking, wilderness river expeditions, packrafting with mountain bikes, motivating environmental documentaries, stand-up paddleboard surfing, and short films capturing the lighter side of paddling life. Fairbanks Paddlers is co-hosting the 2018 Paddling Film Festival with REI, Beaver Sports, Alaska Dream Adventures, Arctic River Guides, CanoeAlaska, and Alaska Canoe School. The first year’s event was sold out with standing room only on a Tuesday night. Seating is limited, so get your tickets early! Advance tickets are $8 or $7 with military ID. Tickets at the door will be $10 or $8 with military ID. Kids under 6 are free. Minors under age 21 must be accompanied by their parents as per the Blue Loon’s Policy. Monica Morin will be delivering a FREE Packrafting Awareness presentation at Beaver Sports on Thursday, April 26, 2018 from 5:30 – 7:00 p.m. The session is to help prepare packrafting enthusiasts for this upcoming season. Mimicking Avalanche Awareness education, this hour and a half talk is an introduction to what you need to know prior to getting on the water. 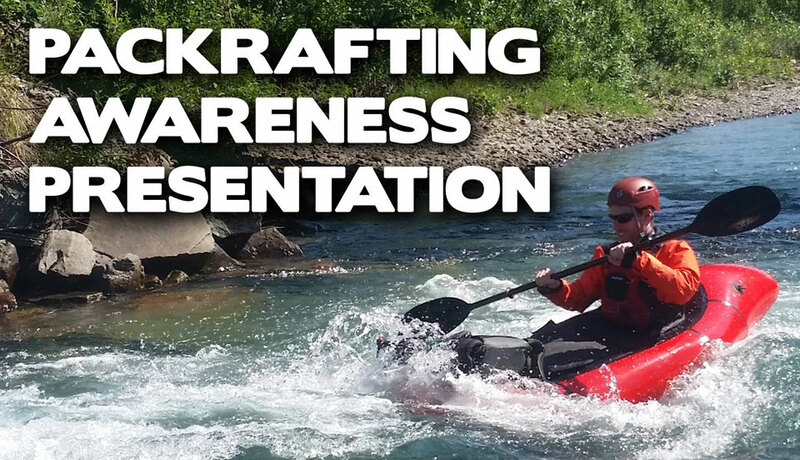 The purpose of this presentation is to help packrafters choose appropriate rivers for their skill levels. Monica will explore how packrafting has evolved, and why it is growing so rapidly in popularity, especially among Alaskan adventurers. She will focus on trip preparation and planning, including packrafting-specific safety equipment, packing tips, choosing trip partners, and selecting routes and rivers best suited to group skills and experience. Discover how factors such as river gradient, water level, weather conditions, remoteness, river features, and other available information can help evaluate risk potential for a particular trip. Monica will also share case studies, and discuss opportunities and resources for additional safety and skill development. Fairbanks Paddlers presents the third and final event in our Spring Slideshow series Wednesday, April 4 at 6:30 p.m. at The Blue Loon. 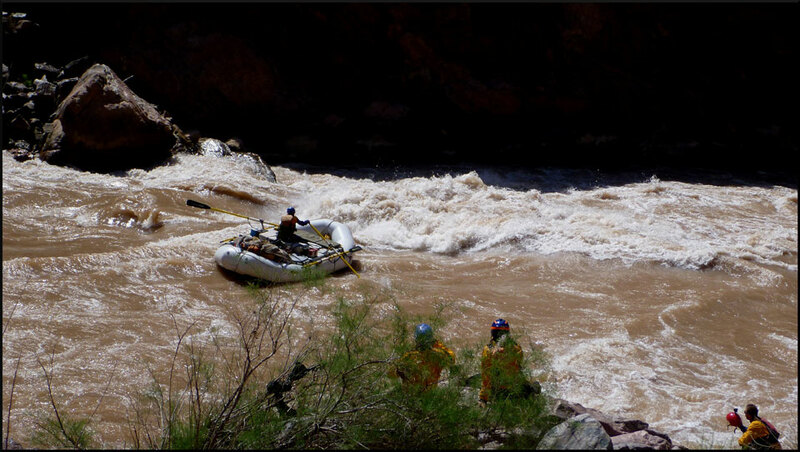 Randy Brown will present slides from an unguided raft trip through the Grand Canyon in March 2017. 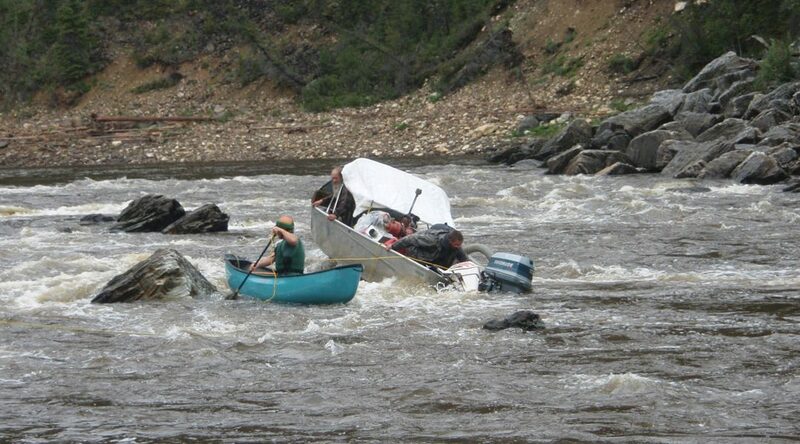 The group was composed largely of Fairbanks paddlers and adventurers who spent more than three weeks in the canyon. The slide show focuses on several aspects of the canyon and the river including scenery, boating, camping and campsites, wildlife, special places, and of course, the rapids. There may be a few stories told as well. We will have a short meeting of the Fairbanks Paddlers Club with an update on activities scheduled for this spring and summer before the slide show. Admission is free. Donations to cover the cost of renting the Loon are welcome. The public is welcome to attend. Individuals under 21 must be accompanied by parents as per the Blue Loon’s policy. John Citta will present a slideshow of his trip in Southwestern Alaska’s Kuskokwim Mountains and Wood-Tikchik State Park at the Blue Loon on Wednesday, February 21 at 6:30 pm. There with be a brief Fairbanks Paddlers general meeting at 6:00 pm just before the show. During summer 2017, John Citta spent two weeks floating the Tikchik River, from Nishlik Lake to Tikchik Lake. They timed their trip to hit the sockeye run, and it proved a record one. They spent plenty of time fishing and hiking, and they saw lots of fish, bears, and birds. In addition to sharing his photos and experiences from this trip, John will describe some of the area’s natural history. He will also discuss the ins and outs of trip planning and logistics. This show kicks off Fairbanks Paddlers’ Spring Slideshow series. We are still interested in finding other presenters for out March and April shows. During the 50th Anniversary of the Wild and Scenic Rivers act, we would like to celebrate wild and scenic rivers, whether officially designated or not. Please contact Fairbanks Paddlers if you have a presentation that you would like to share. Fairbanks Paddlers will hold it’s 2017 Annual Meeting and Potluck Dinner on Friday, November 10 at the Unitarian Universalist Fellowship of Fairbanks. All are welcome to attend. Rather than our traditional guest speaker following the business meeting, we will be celebrating the kick off of the 50th Anniversary of the Wild and Scenic Rivers act. Jen Reed will share a 15-20 minute presentation about Wild and Scenic Rivers. Jen works for U.S. Fish and Wildlife Service as the Public Use manager for the Arctic National Wildlife Refuge. She is also the Interagency Wild & Scenic River Coordinating Council Representative and Interagency Visitor Use Management Council Representative. If you are willing to share few images and memories, please contact John Schauer at johnjschauer (AT) gmail.com or (907) 457-3962 in advance. Pictures or videos should be loaded on a USB drive to transfer onto the presenting computer. 6:30 PM – Doors open and Gear Swap – Bring boating and outdoor gear that needs a new home, or find great deals on gear that is new to you. 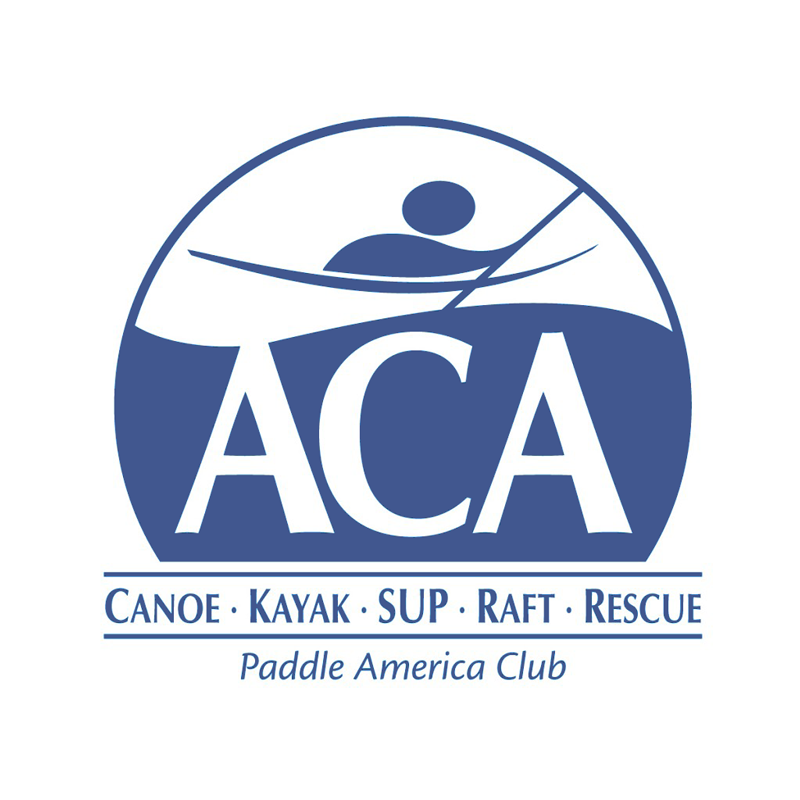 Club T-shirts and sweatshirts with either Canoe or Kayak logos should also be available for sale in a variety of styles, colors, and sizes. Club stickers with both logos are also available. 7:30 PM – Brief Business Meeting – Summary of 2017 activities – Nomination and election of new board members. 7:50 PM – Wild and Scenic Rivers Presentation by Jennifer Reed followed by crowd-sourced mini slideshows celebrating wild rivers.